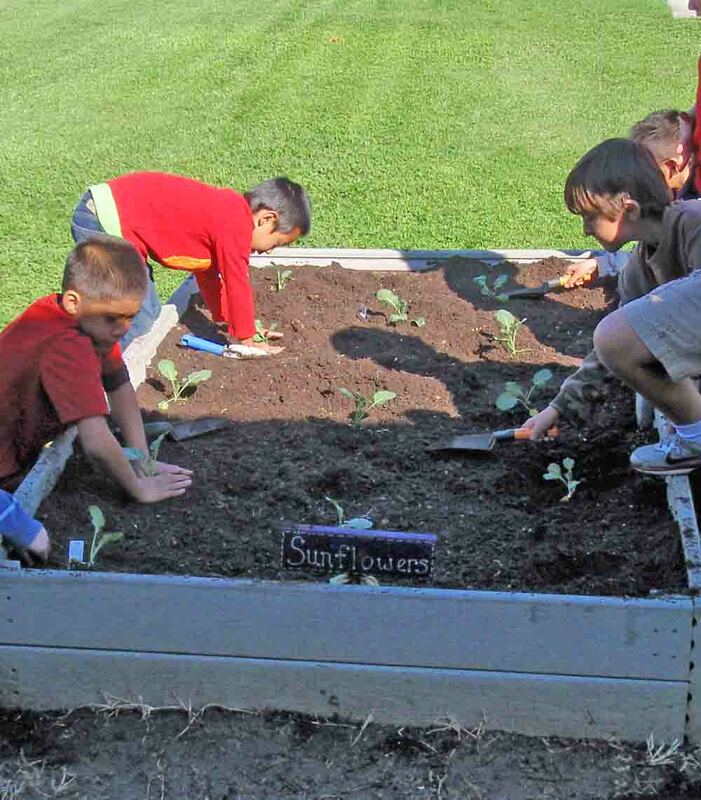 November 22nd was a true "gardening" day at Lee Elementary School in Los Alamitos. 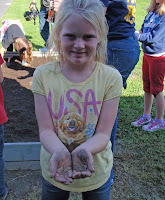 Agromin is a longstanding partner with Lee School, providing numerous soil and mulch donations for their garden beds. 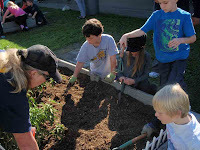 Renee Keeler, 2nd grade teacher and gardening enthusiast, had students working, leveling and planting seeds in the school's eight beds. The weather even cooperated with providing two days of rainstorms the prior weekend so the donated soil could be easily worked. Lee also has a great group of parents who raised enough money to buy new hand tools for the students to use in the garden beds. 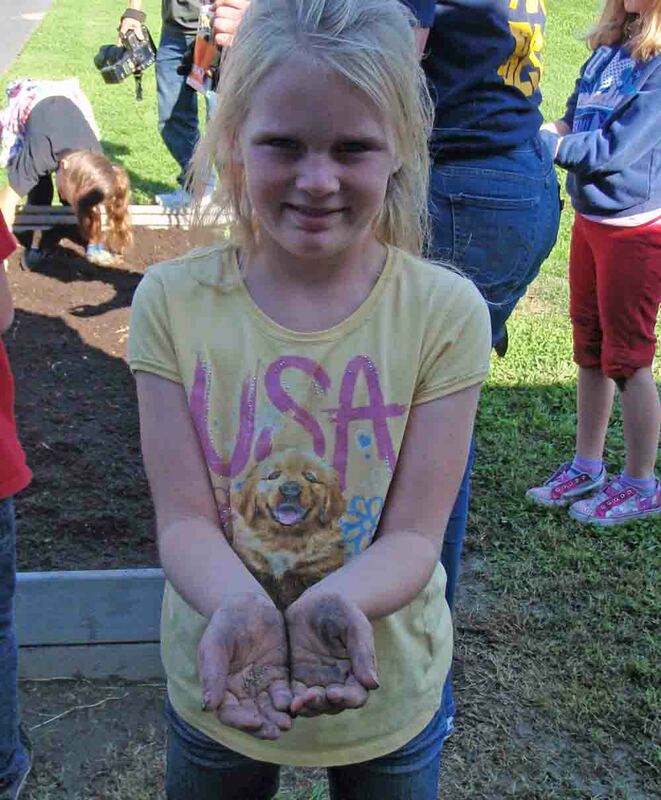 Students worked and leveled the soil in the beds then planted seeds ranging from sugar snap peas to carrots, tomatoes, beets and lettuce. They also planted three types of cauliflower. 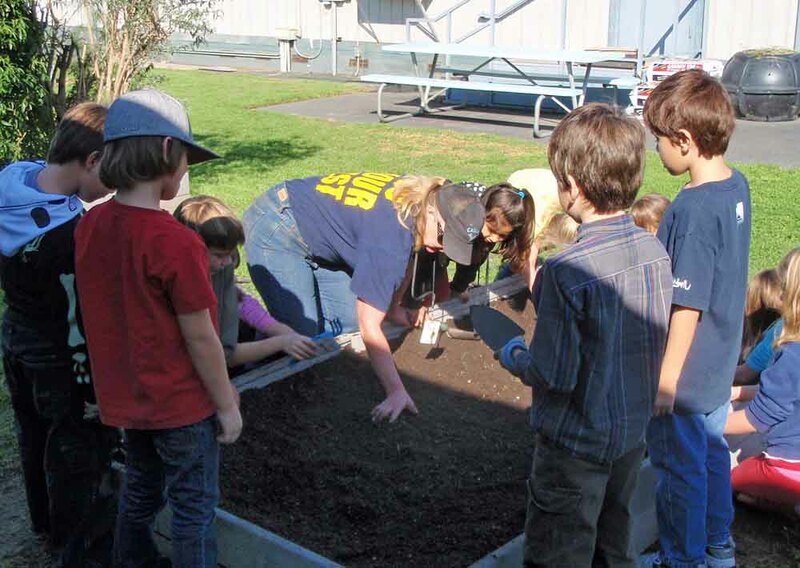 Mrs. Keeler knows the students love "playing in the dirt" but uses the time to also teach the students how to plant, tend and harvest their crops. 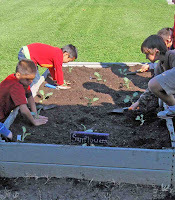 After each harvest, the students have a meal of what they have grown in their gardens. Mrs. Keeler had students bring their science journals to write about their jobs and observations after they are done planting and then track the progress of their gardens through the year.